So you are interested in Melbourne steel buildings? Melbourne of the Florida variety is an above average sized town on the East coast of the state. While it is a good place to visit, it is also a great place to live. The people here tend to lean more toward blue-collar workers who harken back to the days of yesteryear. Take a drive around Melbourne and you will notice an abundance of steel buildings such as carports and garages. 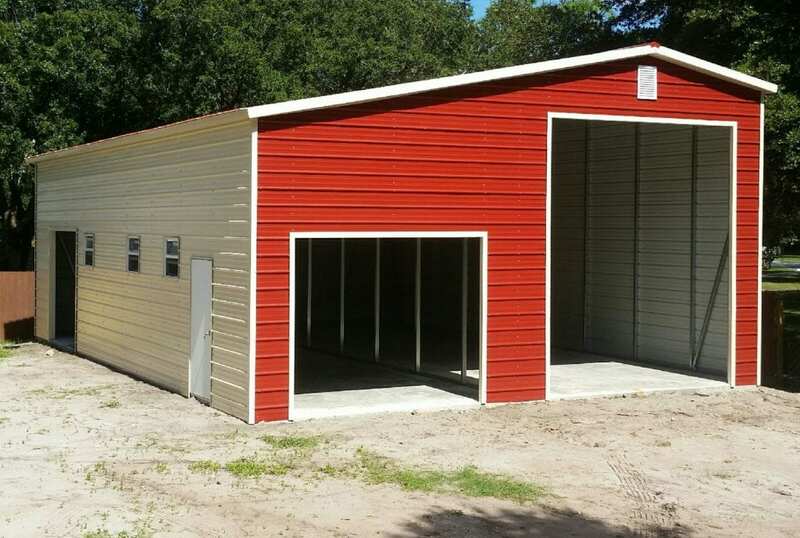 Central Florida Steel Buildings and Supply is the Melbourne Steel Buildings expert.